London is expected to be home to 10 million people by 2029. This will increase the pressure on the road network and worsen air pollution. Local authorities across the UK are facing extreme funding pressures and will no longer be able to undertake business as usual. 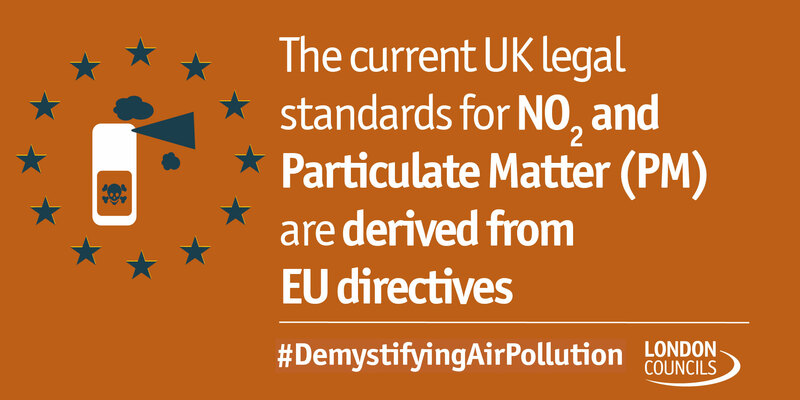 The fact that the UK is leaving the European Union is another factor given that the EU plays a crucial role in implementing safeguards that control levels of harmful air pollutants. Currently, the UK legal standards for NO2 and PM are derived from EU Directives.